The owners say they are looking for a new location. 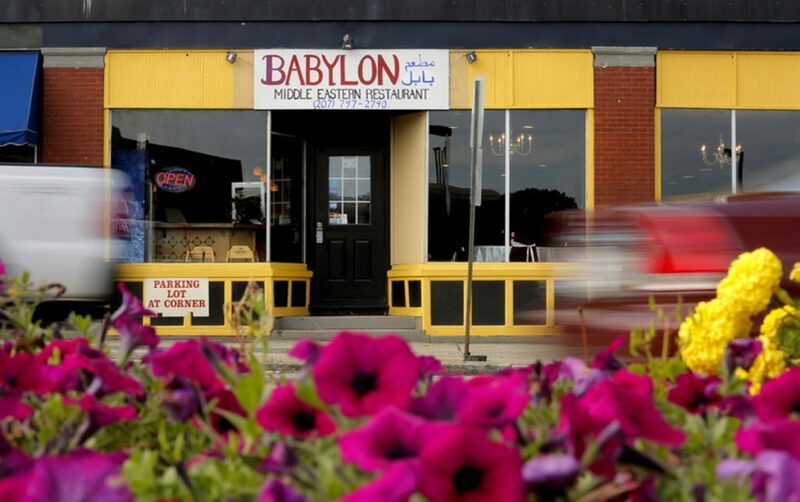 Babylon, an Iraqi and Middle Eastern restaurant at 1192 Forest Ave. near Allen Avenue, has closed. Nagham Rikan, an Iraqi refugee, and her family opened the restaurant near Morrill’s Corner in 2012. In a note to customers posted on the restaurant’s Facebook page, the owners said it was “truly a heartache” to close the business, although they added that they are searching for a new location in Portland, South Portland or Westbrook. A call late Friday afternoon to the restaurant went straight to voicemail.